The Massachusetts Public Health Association (MPHA) is a private, non-profit 501c3 organization. 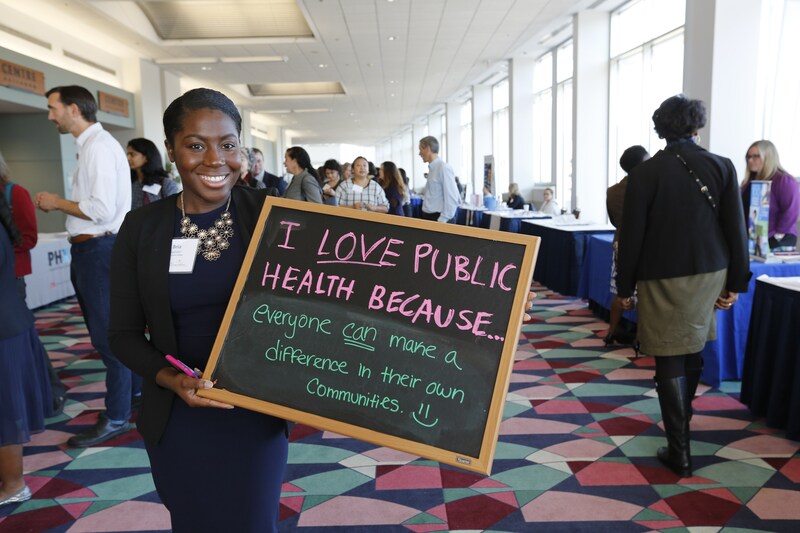 We are the catalyst for change, eliminating health inequities and creating healthy communities for all. 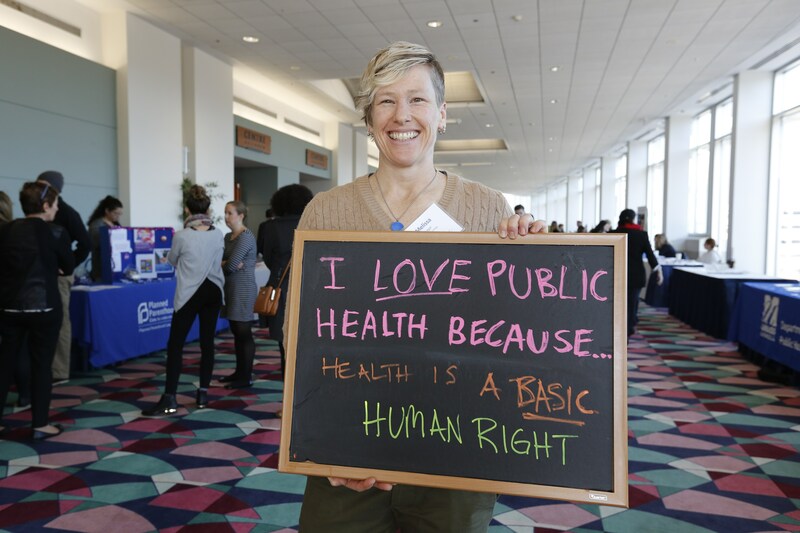 Your generous gift makes all of the difference in our work for health equity.